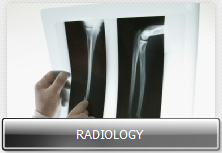 Almost 25% of radiologist posts in Northern Ireland are currently vacant. The Royal College of Radiologists has described the shortage as “severe” and said it was aware of the potential impact on the care of cancer patients. In a recent report, the Health and Social Care Board said the regional performance against the 14-day breast cancer standard had “deteriorated”. The Health and Social Care Board confirmed to the BBC that approximately 40 posts remain unfilled. It said this was despite multiple attempts to recruits doctors. According to those who work in the area, more money is required to train professionals. 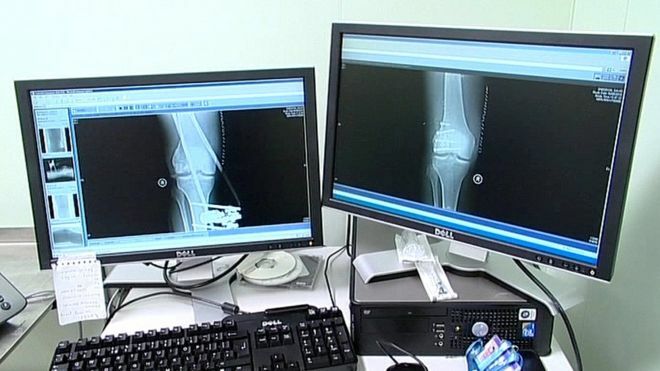 A number of professionals told the BBC that a shortage of radiologists in Northern Ireland is impacting on how quickly patients are receiving cancer diagnosis. They said more investment is required to train professionals. 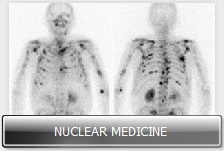 The role of the radiologist is vital in cancer diagnosis. A medical doctor, they specialise in diagnosing and treating disease and injury through the use of medical imaging technology such as X-rays. Dr Anna Gavin, the director of the Northern Ireland Cancer Registry, said their role is crucial. 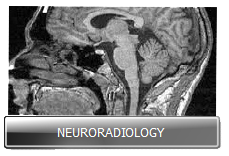 “Radiology is a very important area for the diagnosis of many conditions, including cancer,” she said. There are vacancies, however, in almost every health trust especially in the southern area where one radiologist was covering the entire area for almost a year. Some cancer patients are having to wait longer than they should for diagnosis and treatment. Paul Hutchinson’s cancer returned in November last year. He was diagnosed with a brain tumour in 2013 and underwent surgery and treatment. However, he had to wait more than three weeks for a scan following surgery. “The wait is terrible. You aren’t supposed to wait that long but the Christmas holidays fell in between and only I kept ringing and hassling the secretary it would have taken a lot longer,” he said. 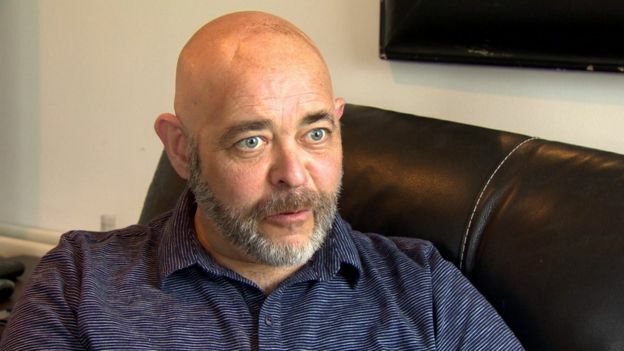 Mr Hutchinson said that his oncologist had told him that they needed the results of the scan before they could organise his chemotherapy treatment. The BBC has contacted the Belfast Health Trust and is awaiting a response. The Health and Social Care Board is aware of the staffing problem.